In my 5+ years in digital marketing, I’ve always hated one task, reporting. And not because the reports weren’t rosy, no. Mostly because the amount of time it takes to generate these reports drives me mad. And the thought that I have to do this every week…? God help me. But project reporting is a necessary evil. It helps guide decision making, marketing optimization and tracks progress. So the next question was always “how do we automate this?”. A simple Google search turns up hundreds of paid solutions, but who needs to spend more money on yet another platform. It’s at this point that the Google Data Studio comes in. 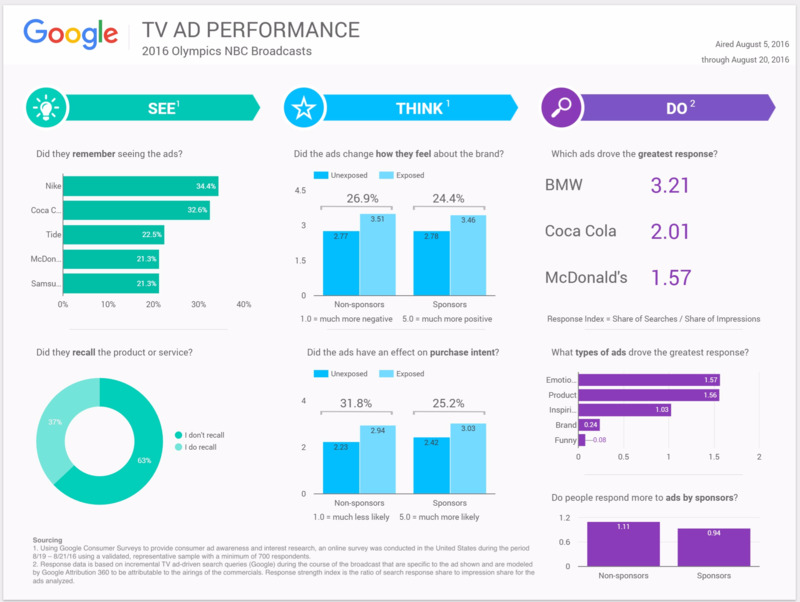 In a nutshell, Google Data Studio helps you visualize reports and provides free unlimited usage as of the time of this writing. 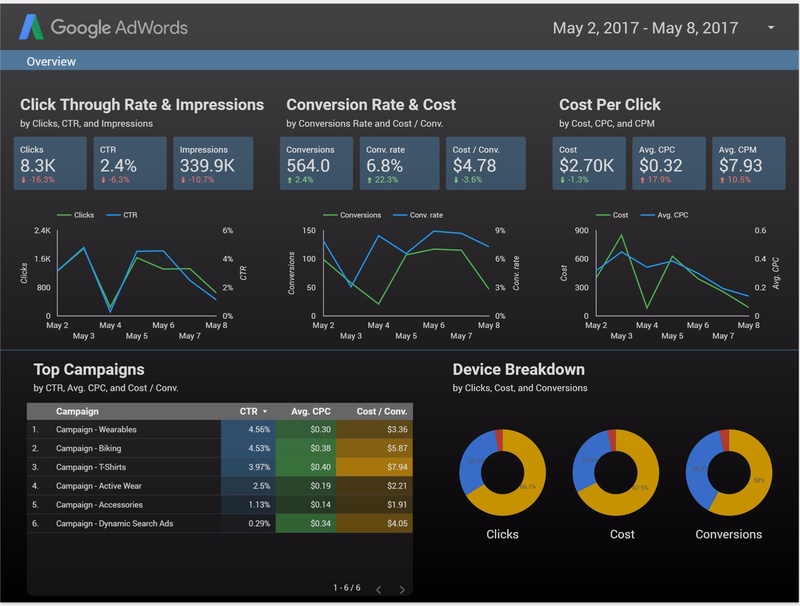 You can also connect with most Google products including Firebase, Google AdWords and Analytics to automate data reporting. So what does this mean for the average marketing professional? I’ve tried this out myself and I must confess, it helped me too. I immediately got some insight being able to see all the data all at once. And if you’re wondering if this works for Facebook too, yes it can, with some tinkering and (unfortunately) human intervention. Already using the Data Studio? Let me know what you think, drop a comment below.